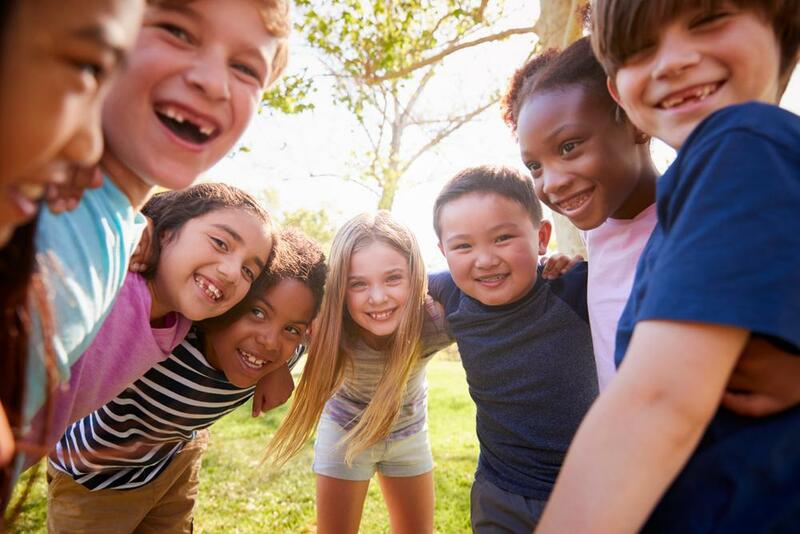 Did you know that the American Academy of Pediatric Dentistry (AADP) recommends that a child should see a dentist by age 1 or within 6 months after their first tooth erupts? 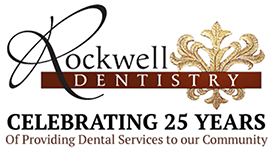 At Rockwell Dentistry, we treat each child individually. Some children just want to come in to “take a look” and meet me and the staff. Others like to “take a ride” in the chair. It all depends on the child. Our first priority is to make coming to the dentist a positive experience because this is a critical time for developing Dental Anxieties. It's not easy to have the kids open their mouth so that a stranger can look inside, but most of the time I can get them to smile enabling me to look and note any potential issues such as thumb/finger sucking, decay or possible tongue/speech deficiencies. I have practiced and perfected these techniques, and feel that it is crucial in reducing pediatric decay, dental anxiety and length of orthodontic treatment. I really enjoy seeing kids for their first dental visit and as they dig for a prize from the treasure chest as a reward for good check-up! Through my 25 years of practicing Dentistry, what has been most rewarding is seeing my “little ones” grow up. A lot of these young patients have graduated from college, are getting married and having children of their own. I love being their dentist and I am always excited when my little ones bring their children in to see me for their 1st dental visit as they did many years ago! Why should you consider a dental implant? Dental implants are a popular and effective long-term solution to replace missing teeth.